Prime Minister of Malta: This is Home! This petition has been created by This is Home c. and may not represent the views of the Avaaz community. 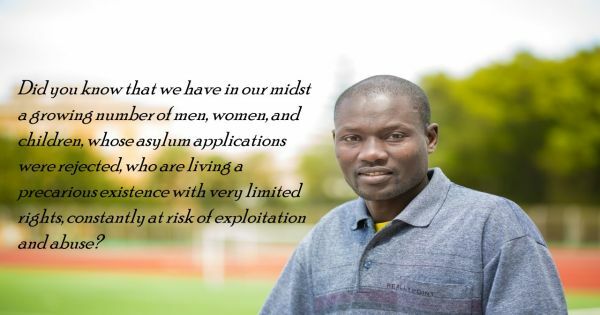 In Malta there is a growing number of stranded migrants; men, women, and children living a precarious existence with very limited rights, constantly at risk of exploitation and abuse. Almost all are rejected asylum‐seekers who have been in Malta for many years, unable to be returned home through no fault of their own. I believe that it serves no useful purpose, for the individuals concerned or for Malta, to keep people, no matter their legal status, in a limbo situation forever.